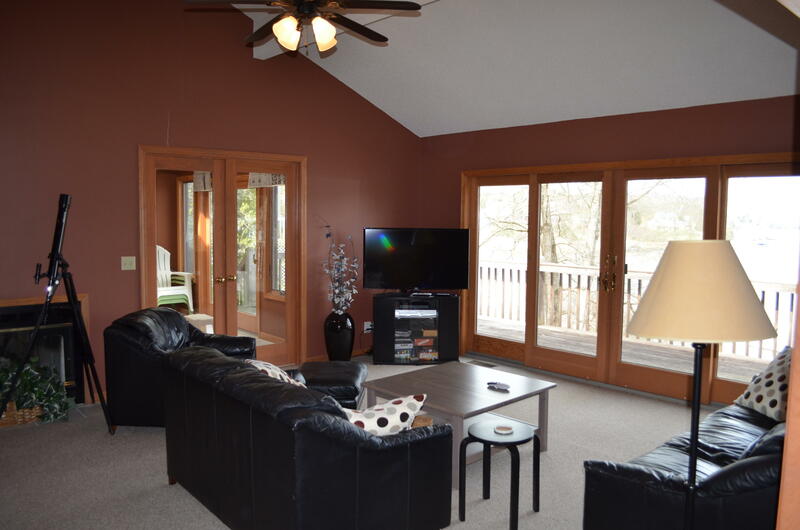 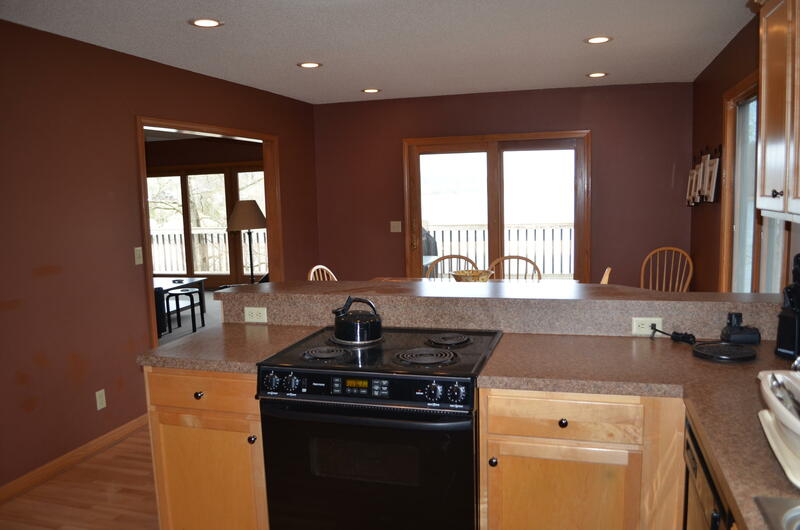 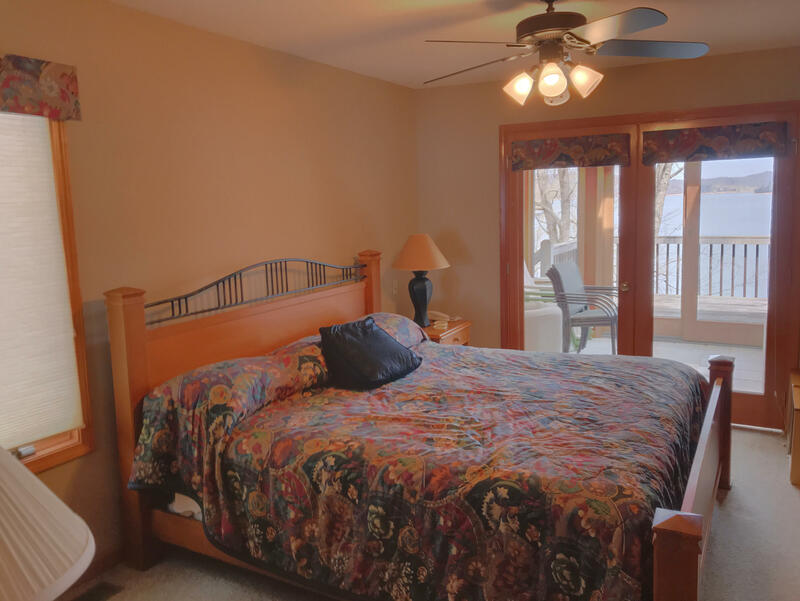 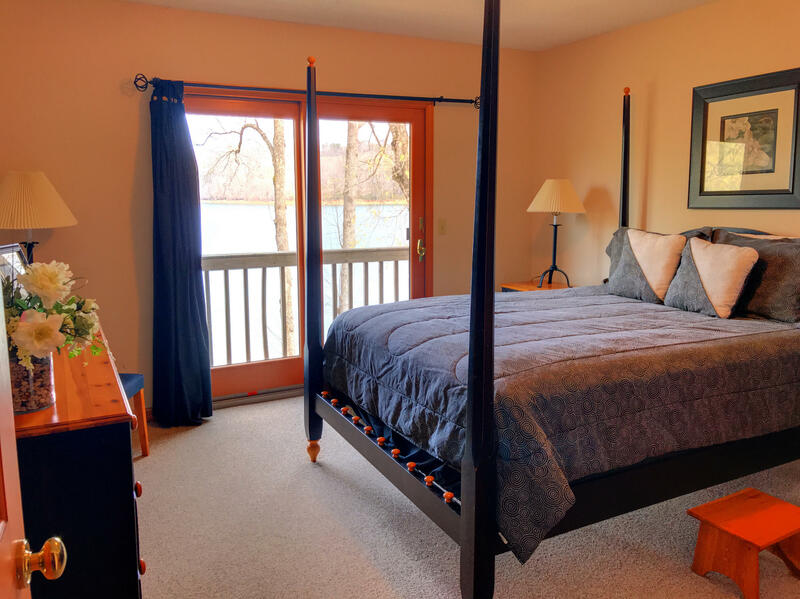 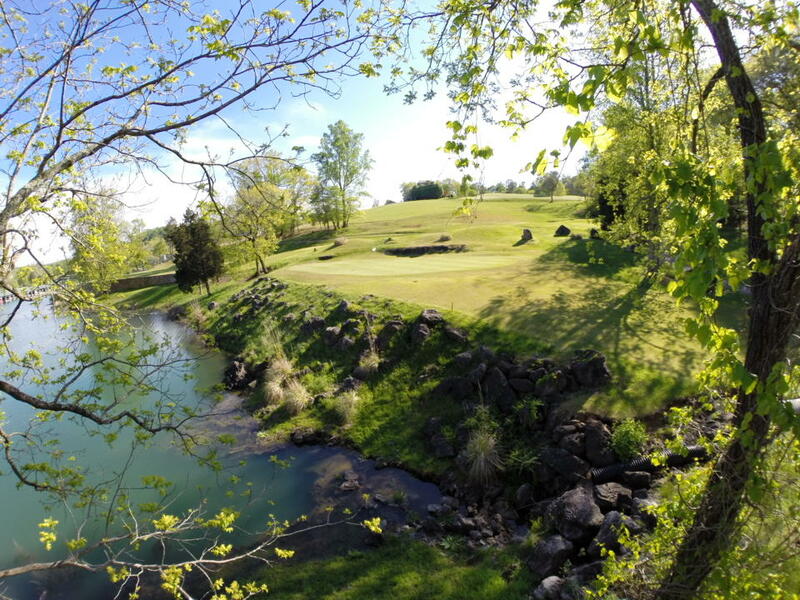 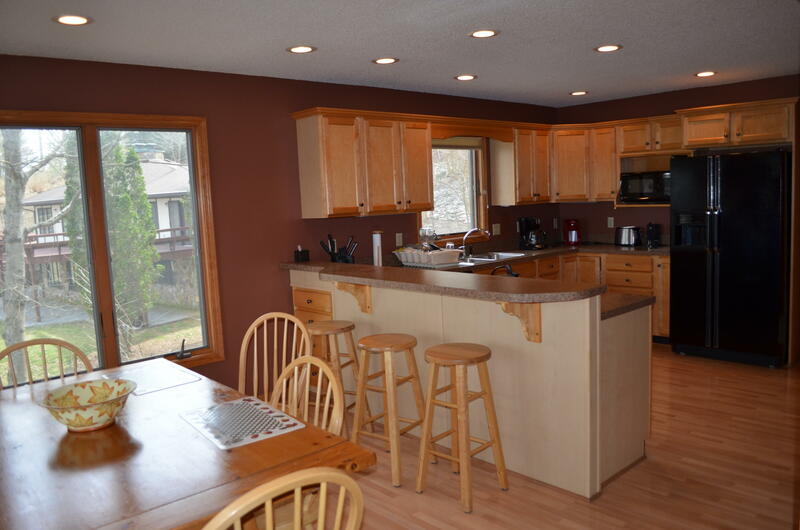 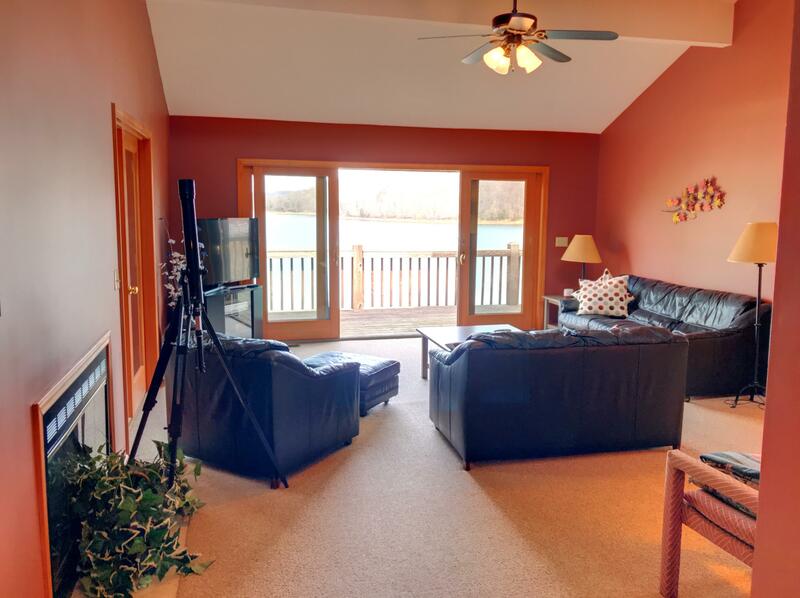 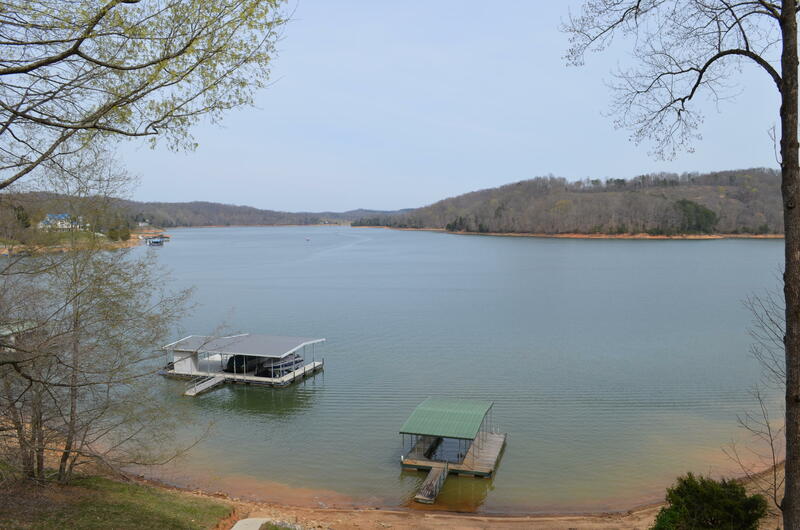 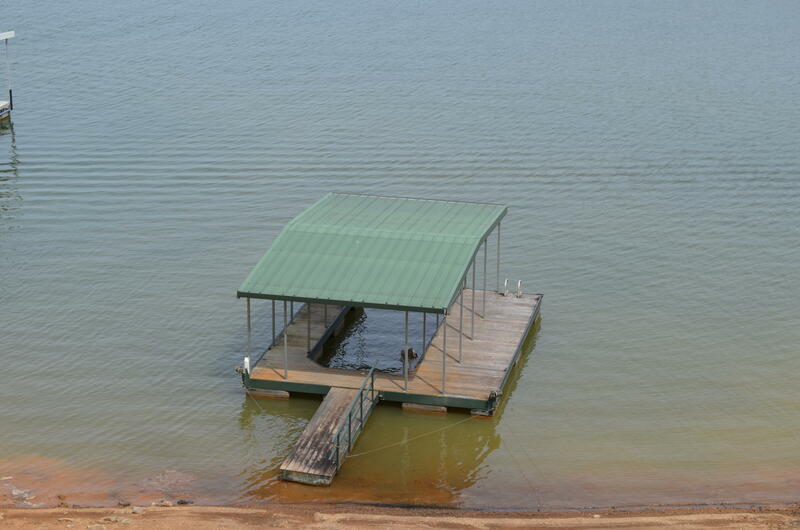 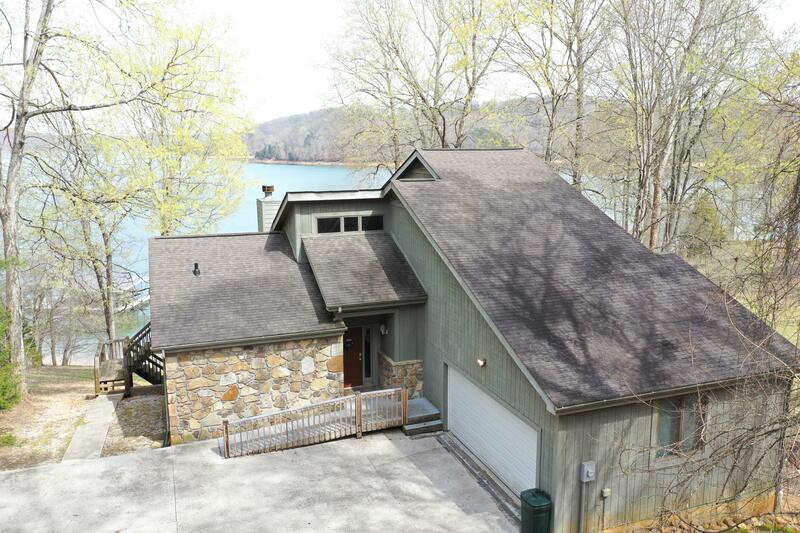 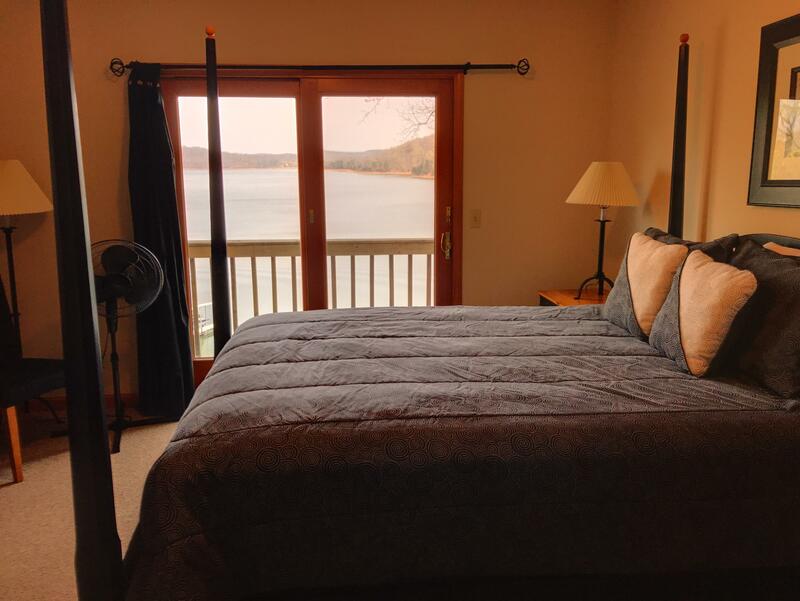 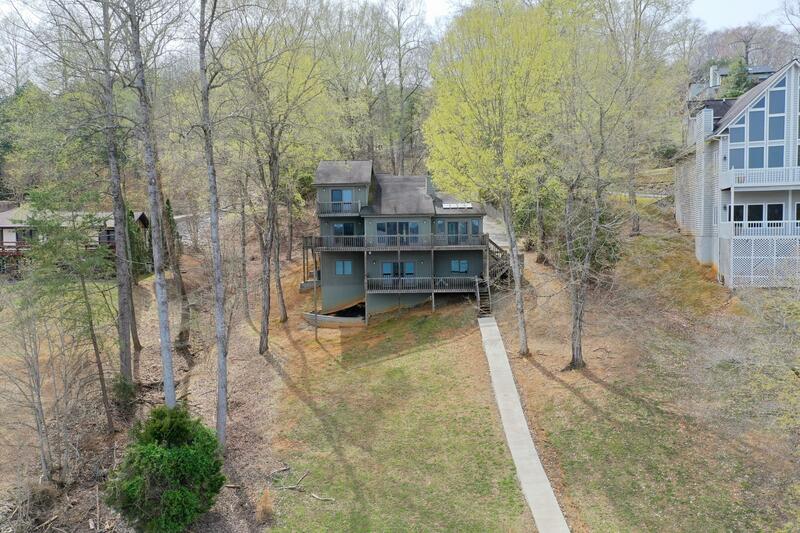 This wonderful lake front home is also a great rental investment. 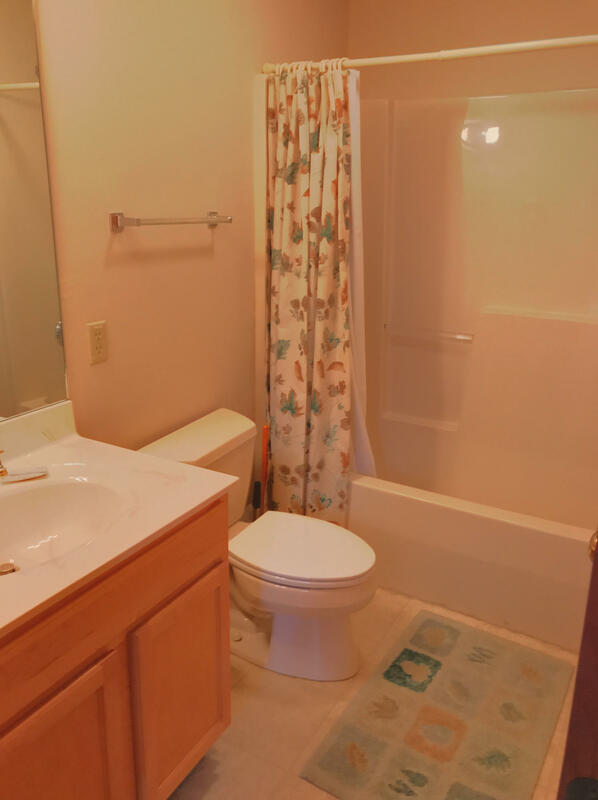 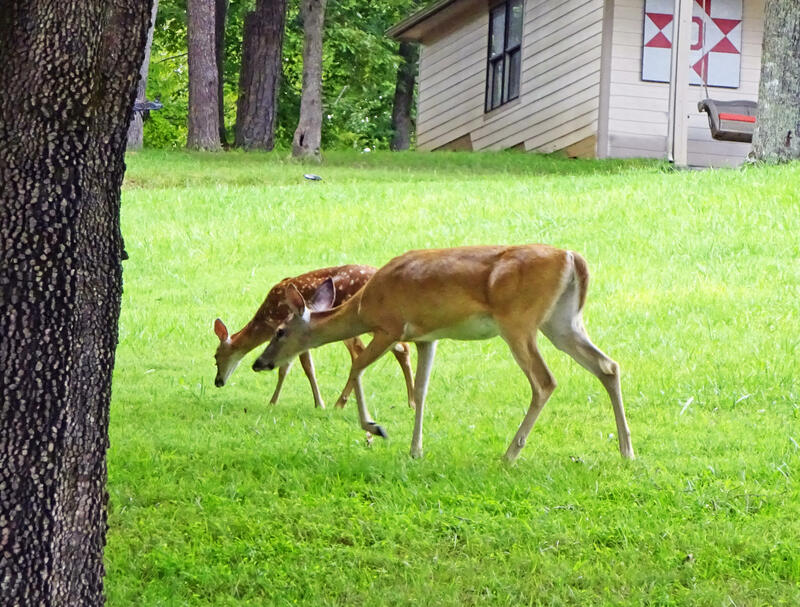 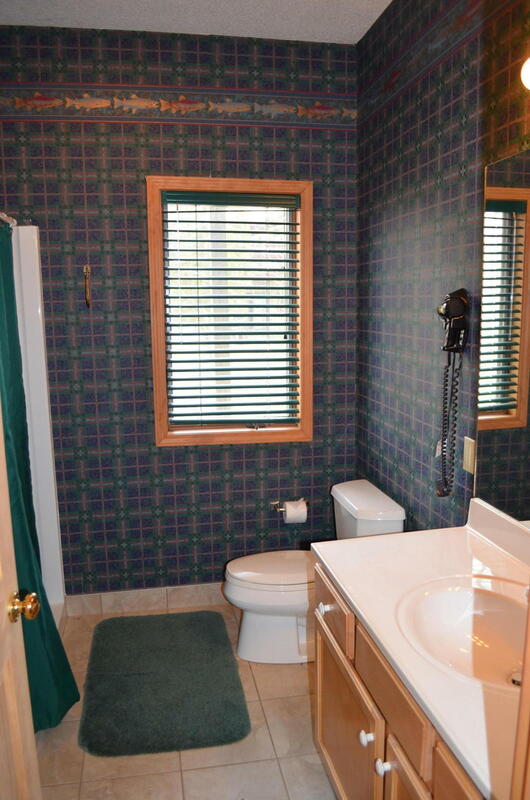 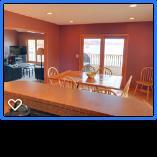 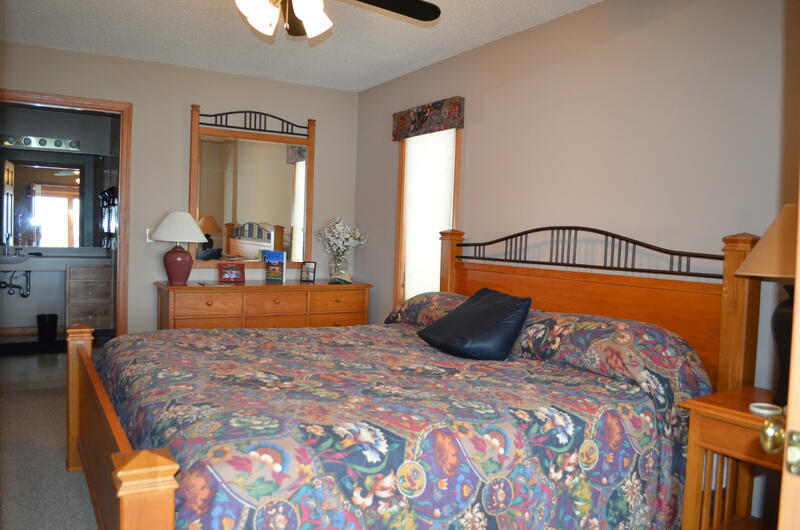 Handicap accessible withmaster on first floor and handicap bath, kitchen, dining, laundry, great room and walk out deck. 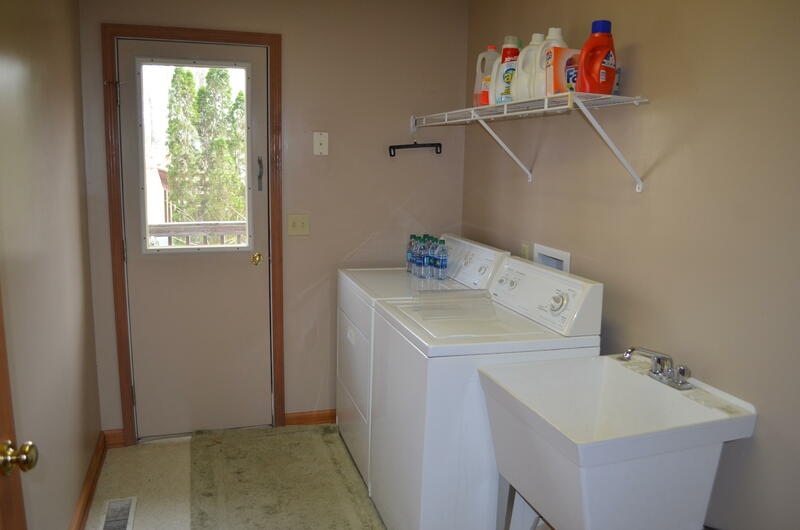 2 bedrooms and bath on upper level. 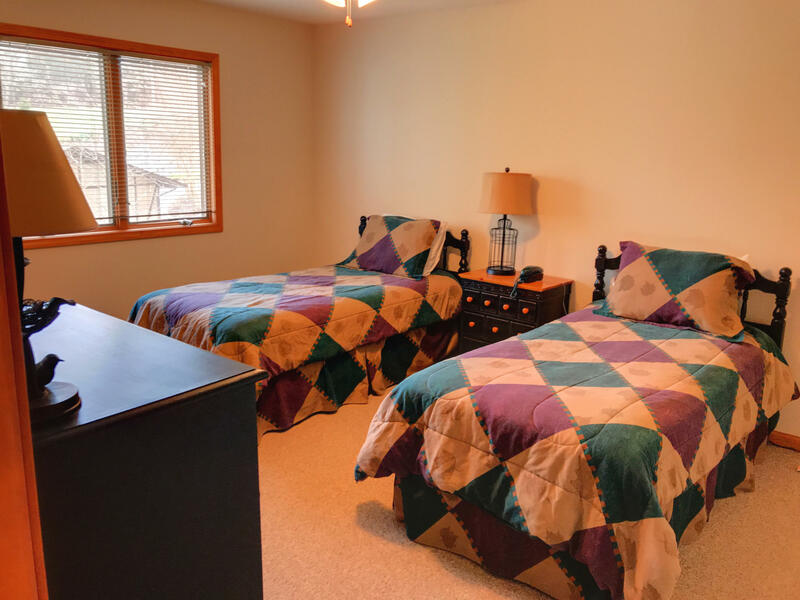 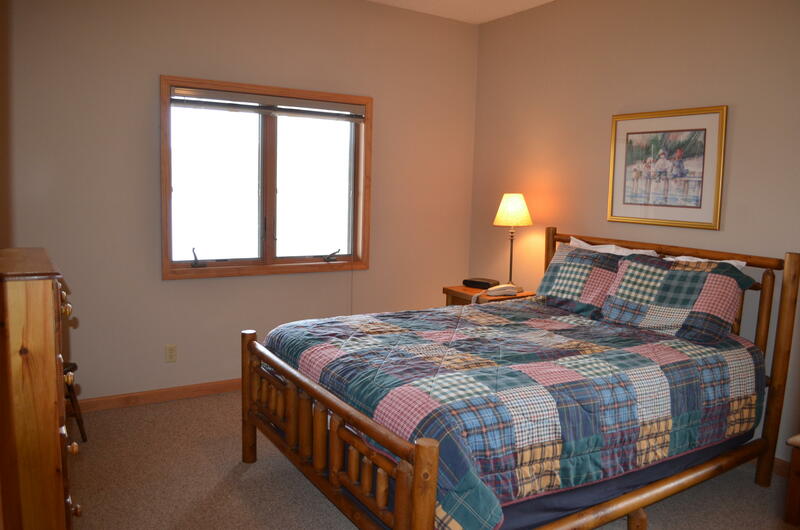 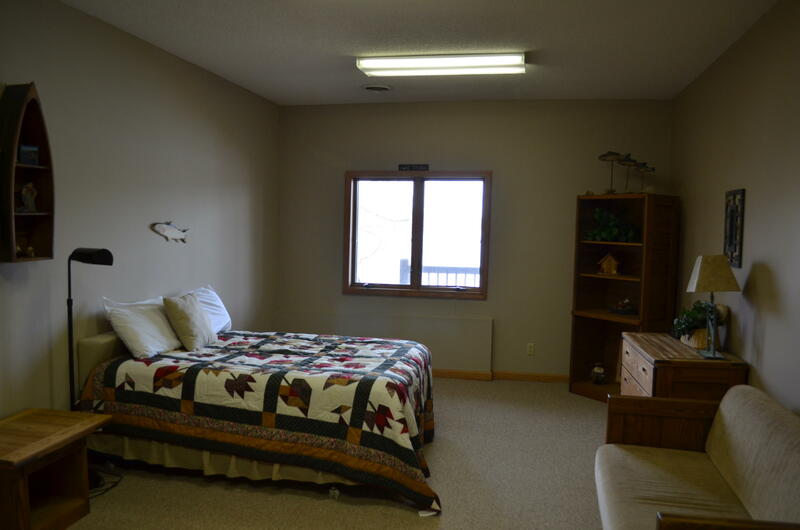 Family room, 2 bedrooms and bath, large storage room-could be another bedroom and walk out deck. 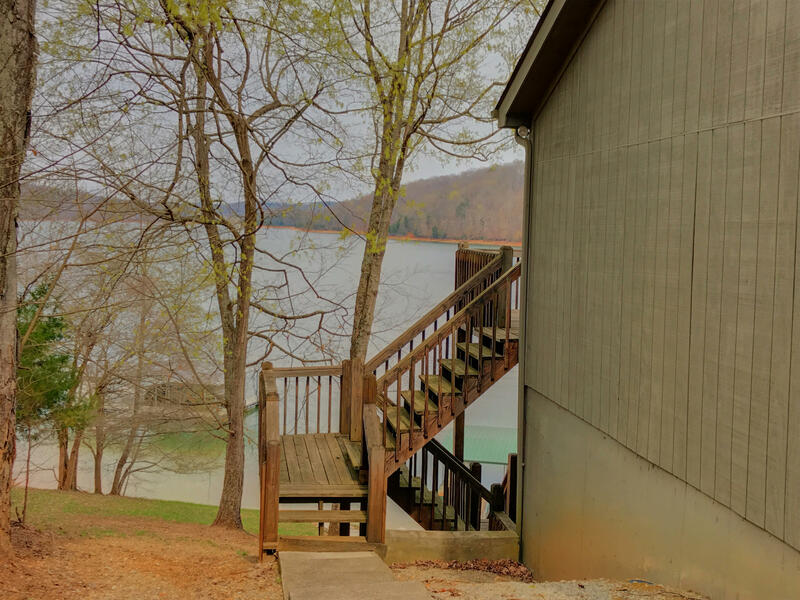 Concrete path to lake and covered dock. 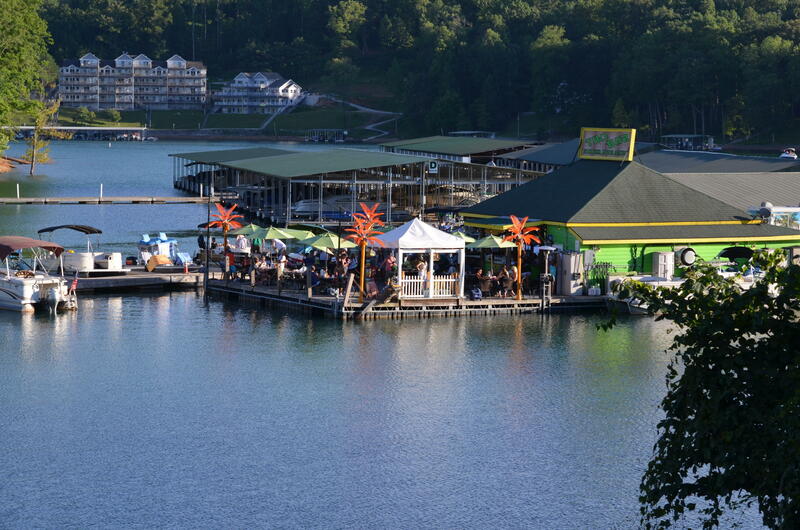 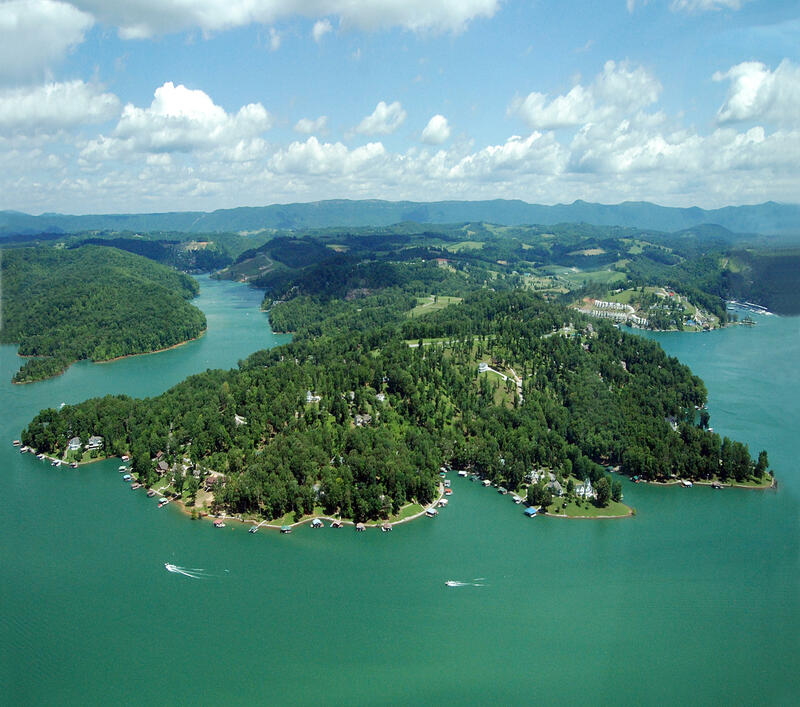 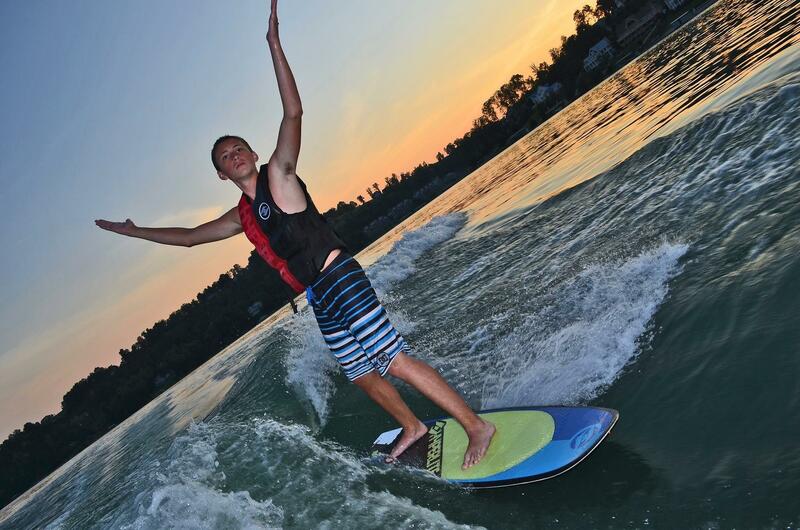 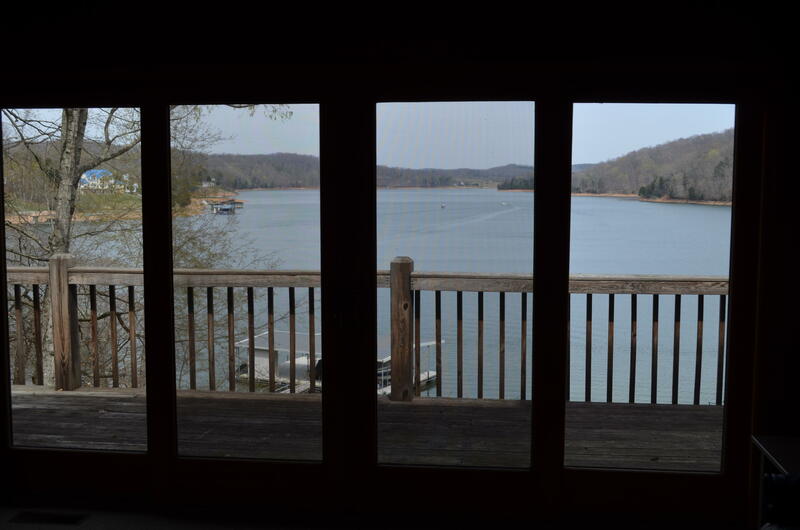 This has one of the most beautiful view of lake and mountain on norris lake.